The Simple, Easy, Every Day Meditation Method is designed to relieve stress and enhance self-awareness, and is a terrific practice for anyone. Call to schedule a private class or join a regularly scheduled program. Every Day Meditation Method is taught by Dr. Bong Phetchamphone , who received certification with the McLean Meditation Institute. This program is ideal for any level- whether you are a beginning meditation, or want to get back on track with meditation. It's true that meditation can help you to find inner peace, creativity, inspiration, harmonious relationships, fulfillment, better health, more self-awareness, and so much more. Each of us has our own reason for wanting to learn to meditate, and whether you want to create mental, physical, or emotional balance, or be more spiritually connected, you'll find this meditation will help you. The mainstay of the program is breath awareness and silent sound meditation, both which direct your attention inward and help you to reconnect with your center point of peace and enhance your well-being. You'll be guided in various ways to meditate, discover the basics of successful meditation, find out what meditation is and what isn't, and explore experiences you might have. 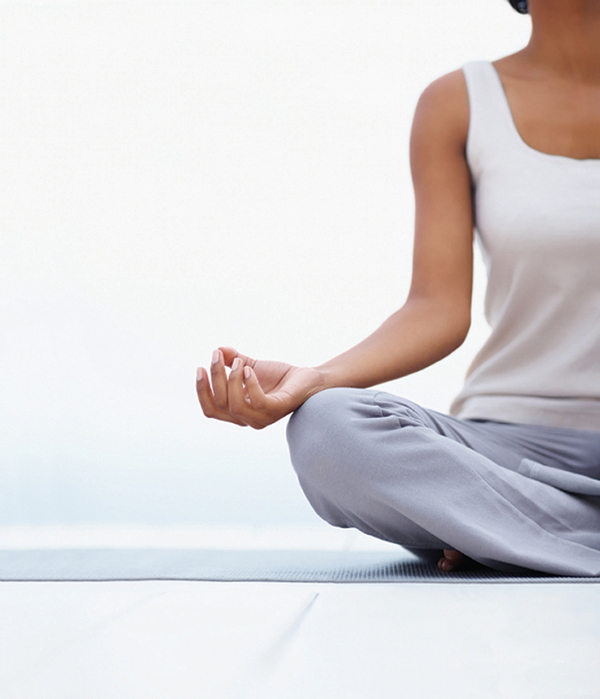 You'll learn a powerful, yet easy meditation method you can use every day. The Simple, Easy, Every Day Meditation Method is perfect for anyone, whether you are a beginner or want to get back on track with meditation. A clearer mind, enhanced creativity, and better health with this program. Advanced Natural Health also offers healing through the use of Singing Bowls. Learn more about how Singing Bowls can help heal.